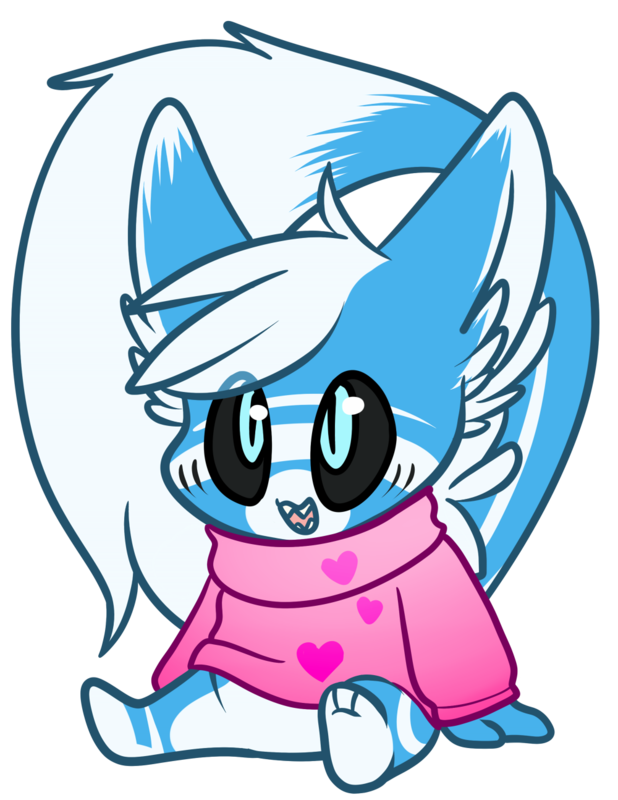 A very very cute sweater on a very very floofy Floffy! Support me on Patreon for early access, high resolution, and PSDs! Rewards start at as low as $1! awh that's so dard cute!